This bottle was hand selected by us. 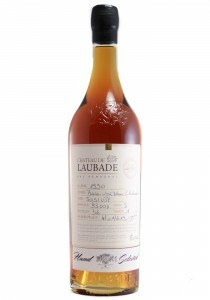 Distilled in 1990 from a combination of Baco 22A, Ugni Blanc an.. Bright ruby-red. 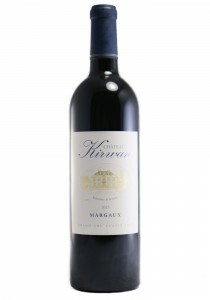 Brooding aromas of boysenberry, licorice and shoe polish. 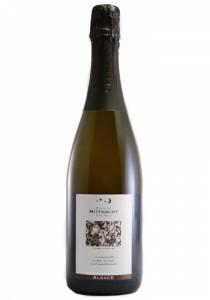 Dense, sweet and creamy b..
Golan Heights Winery, Israel. 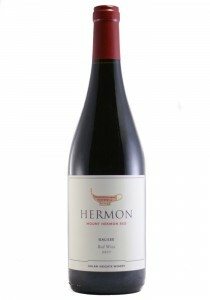 The 2017 Mount Hermon Red displays attractive cherry and berry fruit ..
Aromas of cream, apple, light citrus, sugar plum and a light mineral tone, with a nice of touch of s..